1. Machine is suitable to rough outsole edge with heel. Suitable for every kind of materials. The rotary guide and the transport wheel with the variable speed, give this machine the possibility to obtain a good milling operation safe and no need skilled workers. 2. The mobile guard, fitted onto the shaft, during the trimming operation, to have the cutter always covered, avoid accident. 3. 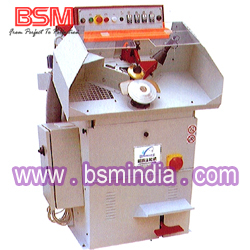 The machine is equipped with wider cutter, against accident system and dust aspirator. 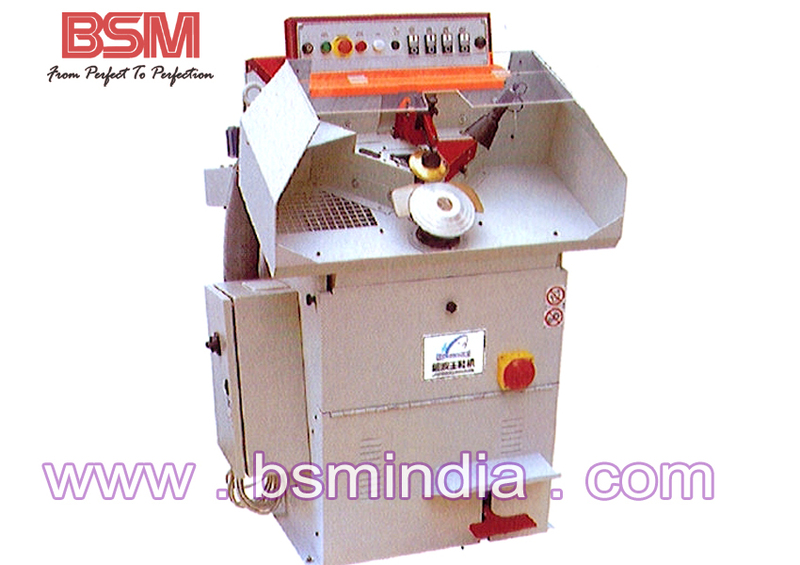 By request, the machine can be equipped with equalizer device to mill special materials.